Green Select is an accreditation awarded by Australian Hairdressing Council for excellence in green initiatives in the salon environment. As part of being Green Select salons will need to go through an accreditation process, which covers recycling, water usage, energy consumption, environmentally sustainable product usage, composting, environmental policy, etc. 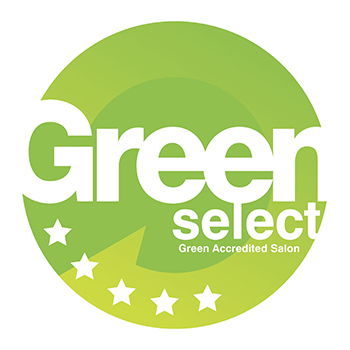 As part of this accreditation, any Salon Select member will be able to achieve the Green Select accreditation.